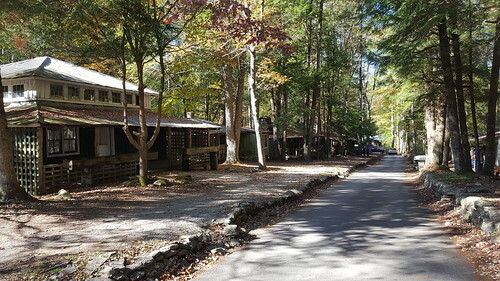 The trail head is located just north of MetCalf Bottoms picnic area. 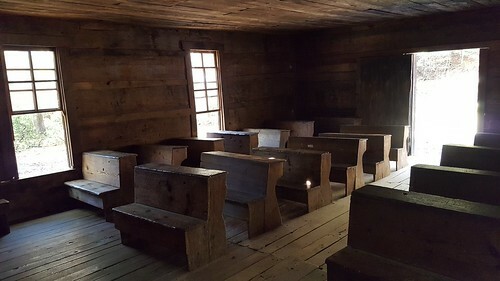 It starts off at an old school house where classes were from taught from 1882 till 1935. 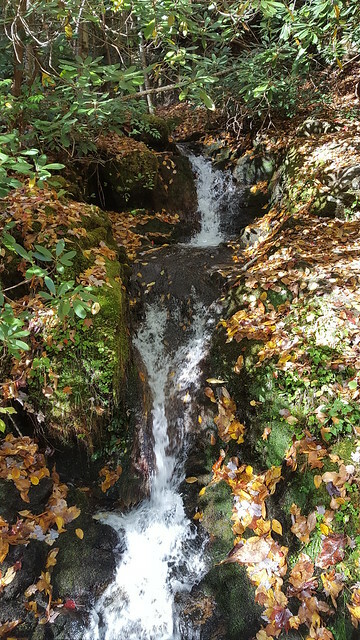 The trail follows along side a small branch called Little Brier Branch as it gradually climbs out of the hollow. 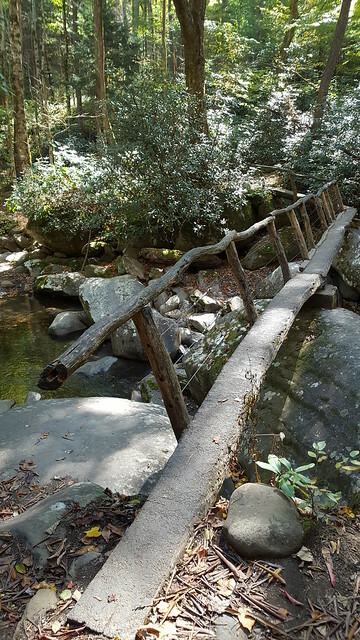 At about six-tenths of a mile, you will reach a foot bridge. 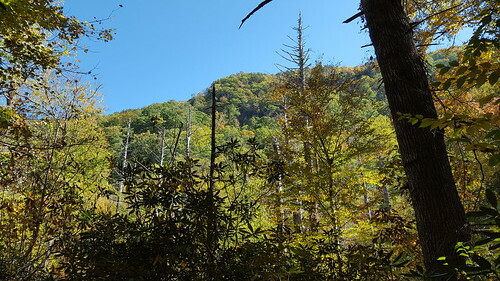 At about 1.1 miles you will reach the side trail that leads over to the Walker’s Sister Place a short distance away. 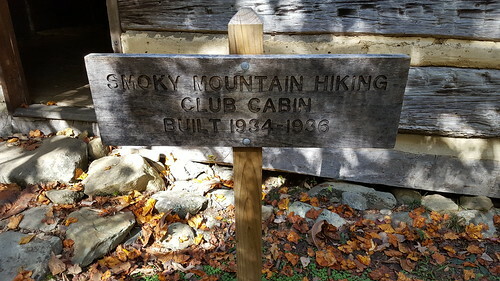 This was again a very pleasurable hike and it’s good to be able to learn about some of the history of the Great Smoky Mountains area. Temperatures were perfect and nothing but sun in the sky. For anyone interested in the history of the Walker Sister’s Place, I’ve quoted some information below, thanks for reading folks! 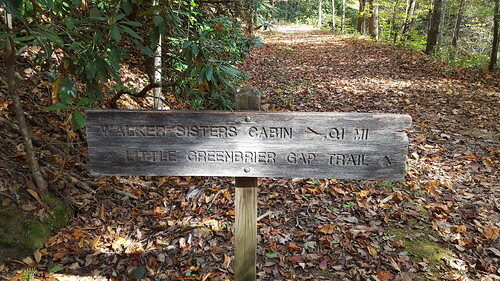 Little Green Brier achieved a degree of national fame as a result of the Walker Sisters. 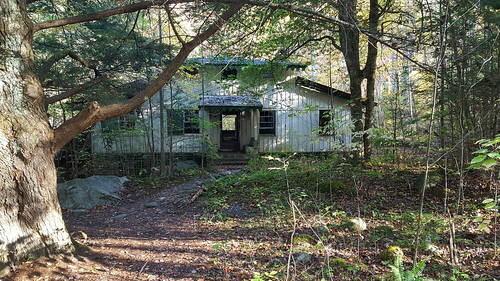 The five spinster sisters who lived here refused to sell their 123-acre farm to the national park, and were able to maintain their traditional mountain life into the 1960’s. 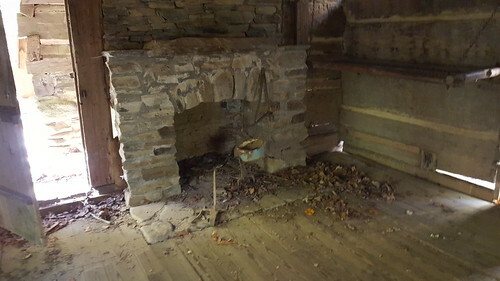 John Walker, a Union Army veteran, and his wife, Margaret, moved onto the homestead in 1870. 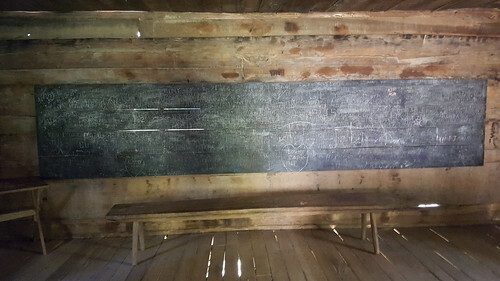 Over the years, as his family grew to eleven children, John expanded the cabin and made several improvements to the farm. 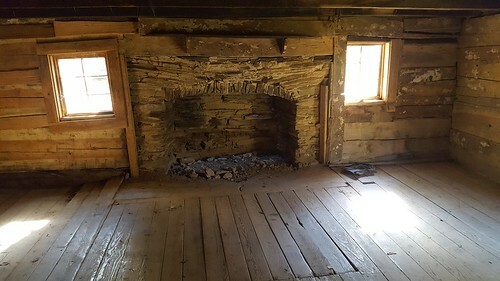 At one point the homestead consisted of several outbuildings, including a barn, blacksmith shop, applehouse, springhouse, smokehouse, pig pen, corn crib and a small tub mill. 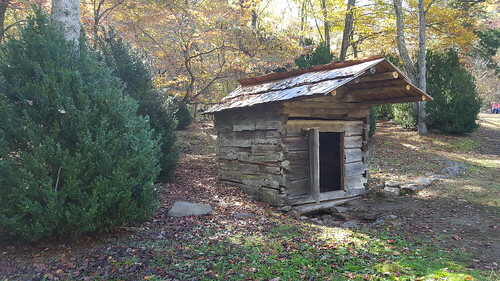 Today, only the cabin, springhouse and corn crib survive at the site. 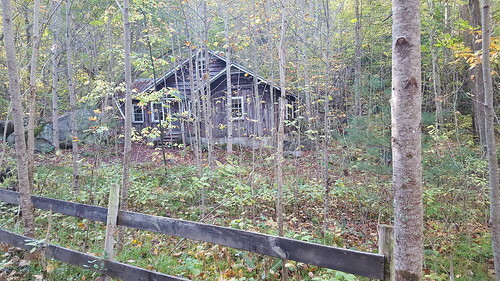 In 1909 Walker deeded the land to his youngest son, Giles, and five of his daughters; Margaret (1870-1962), Martha (1877-1951), Nancy (1880-1931), Louisa (1882-1964) and Hettie (1889-1947). By this time the other children were already married and had moved away. 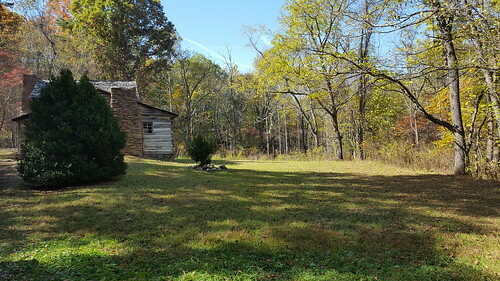 After John died in 1921 the farm was passed to the five daughters (later in that same year Giles would deed his share of the land over to his sisters). 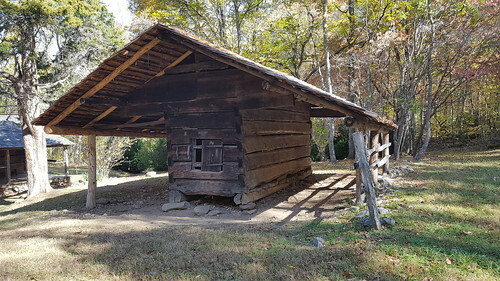 While the surrounding mountain communities slowly began to modernize after World War I, the Walker Sisters continued to pursue their traditional way of life, which emphasized independence and self-reliance. The five sisters would continue to raise sheep, grow crops, plow their own fields and make their own clothes from the wool and cotton they raised. 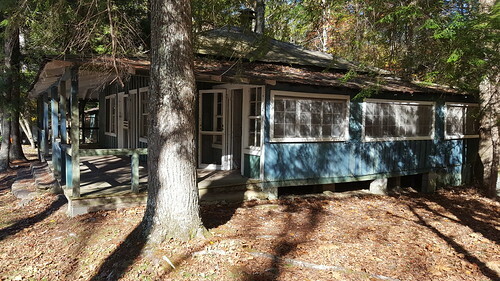 Finally, in late 1940, faced with a condemnation suit, the Walker Sisters accepted $4,750 for their land, provided they were “allowed to reserve a life estate and the use of the land for and during the life of the five sisters.” On January 22, 1941, ownership of the Walker Sisters’ land finally passed to the national park. 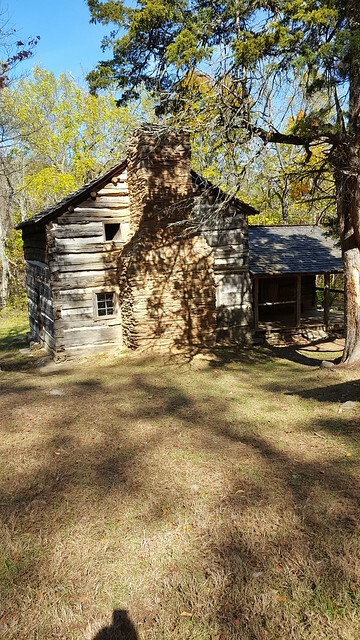 A local legend claims that President Franklin Roosevelt paid a visit to the sisters and convinced them to sell the farm to the new park. 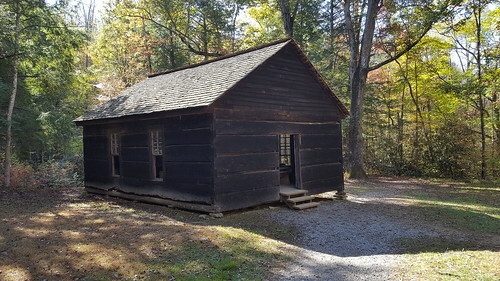 Although Roosevelt was in the area to dedicate the national park in 1940, there’s no evidence of him having visited the sisters. 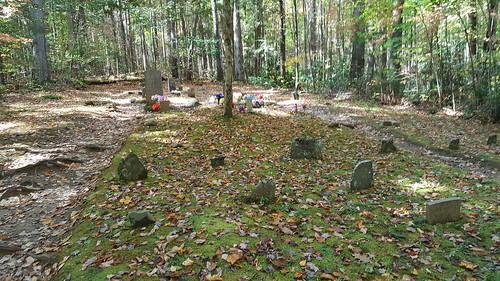 The National Park Service assumed control of the land when Louisa, the last of the Walker Sisters, died in 1964. 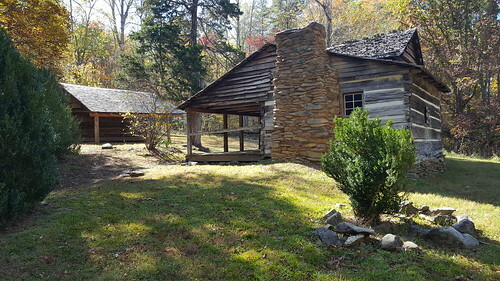 The National Park Service restored the cabin in 1976, and in that same year, all three surviving structures on the site were placed on the National Register of Historic Places. Today’s been a good day for a hike! 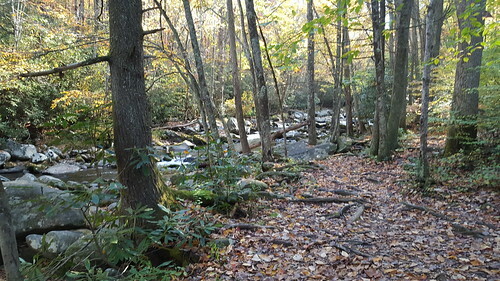 Porter’s Creek Trail was the trail and Fern Branch Falls the destination. This trailhead is very close to another great trail called Ramsey Cascades. Oh, and by the way, Ramsey’s is closed (trail maintenance?) so call the park before heading over if you have plans to do that particular trail. 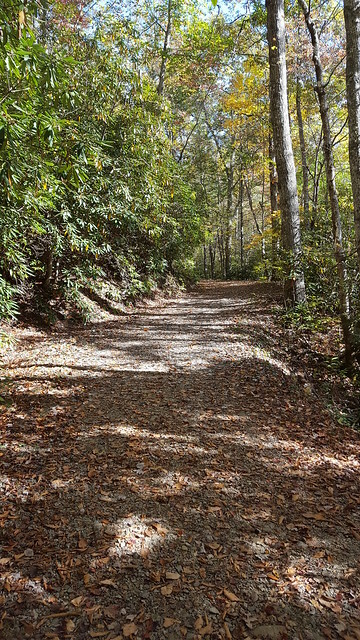 Also, Alum Cave Trail is still closed Monday through Thursdays for trail maintenance. Ok, enough about closed trails! 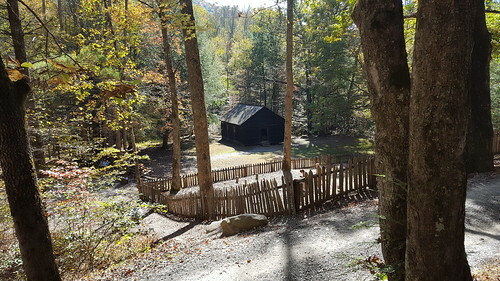 At the 1 mile mark, the old road turns into an actual trail and there’s a spur trail to the right that leads to the John Messer farm site. 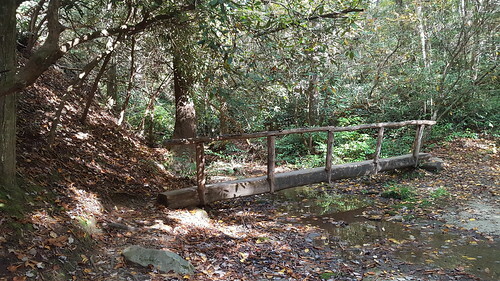 At 1.6 miles you will cross a footbridge. I kept trying to get a shot that would make this bridge look more menacing but I couldn’t…It was a little nerve racking crossing it. It’s a lot higher off the creek than it looks in the middle. All was well, no rescue of a clumsy hiker needed today! 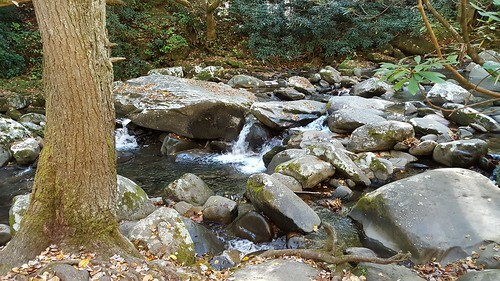 At 2 miles, I finally reach my destination, Fern Branch Falls. There was barely a trickle at the very top. Sorry pic is zoomed out. I had read that the falls is pretty spectacular when there’s higher water flows, but honestly didn’t expect much with the lack of rain we’ve had lately. Not disappointed, I’m sure it’ll start flowing when it gets ready. Did I say the trail was all up from the very beginning? Well, it was. Only 2 miles in, 2 miles out for a total 4 miles. There were a lot of people on the trail today and I had the pleasure of speaking to a few. 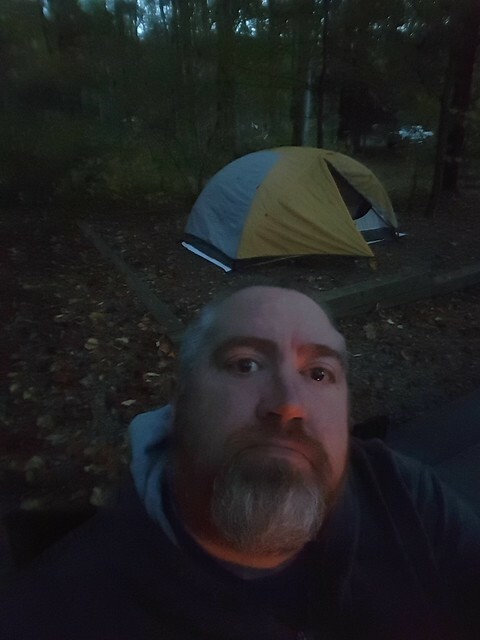 Last night, I tent camped at Elkmont Campground in the Smokys. I’ve had friends that have stayed there so I thought I’d give it a go. I really enjoyed it a lot. 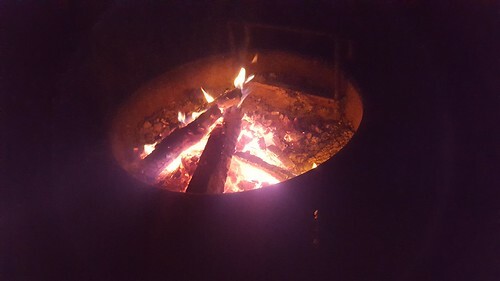 With no cell signal or wifi, I was absolutely forced to just enjoy the evening watching the fire and relaxing. 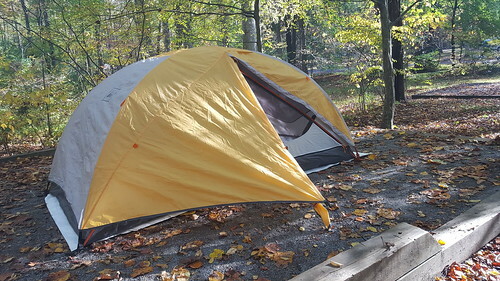 The campground sits right next to my planned hike for the following day so it made sense to tent camp at Elkmont, pack up the next morning and head to the trailhead. I won’t bore you with a history lesson. 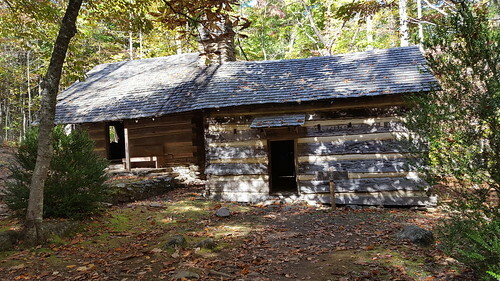 Google can teach you about the area if you’re interested in learning more about Elkmont. 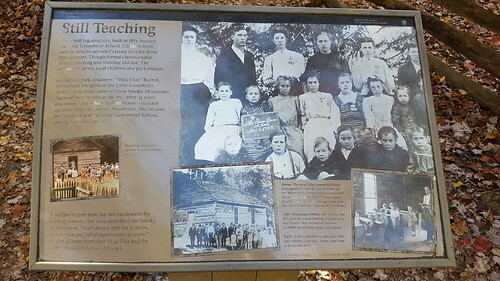 Part of the reasons for this trail and my upcoming couple of hikes is the history around the area. 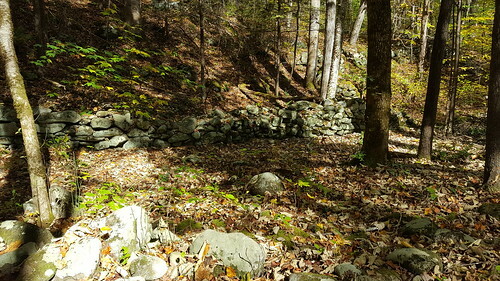 There are many old structures at the start and end of this trail that are really cool to see. 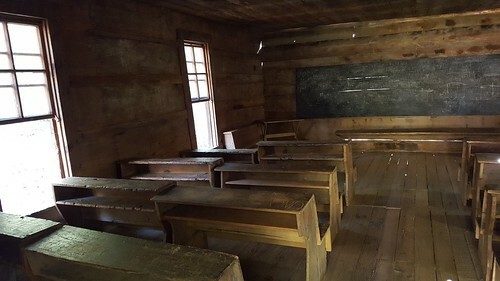 I never knew this “Elkmont Ghost Town” existed. 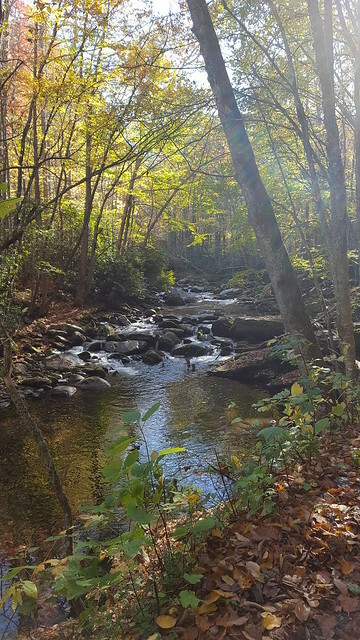 My first hike for this week is the Cucumber Gap Loop Trail. The trail is a total of ~5.7 miles and gains around 800 feet in elevation, about 400 of that feet is in 1 mile. It’s rated moderate mostly because of the distance and the elevation. 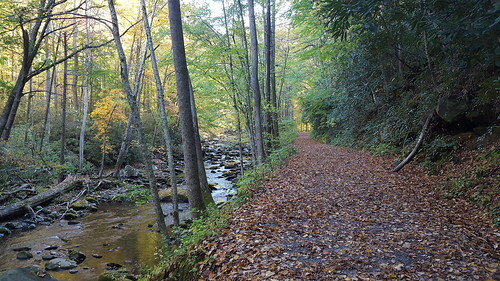 The trail starts on Little River trail and runs adjacent to Little River for the first 2.5 miles and is absolutely beautiful. 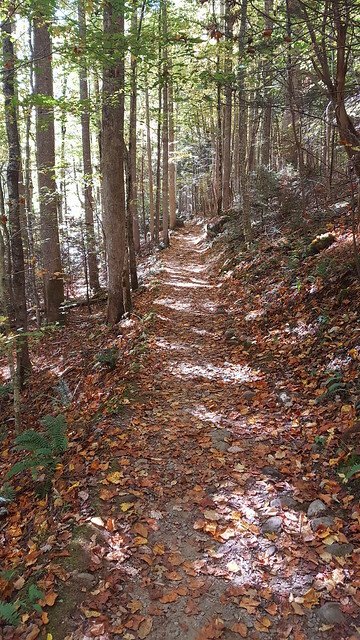 At 2.5 miles the trail intersects with the Cucumber Gap Trail for the remaining portion of the trail. This second half makes a fairly steep climb through the forest. It’s eerily quite after hiking the first half next to the sounds of the river. There are a lot of roots on this section and they seemed to like tripping me every other step! 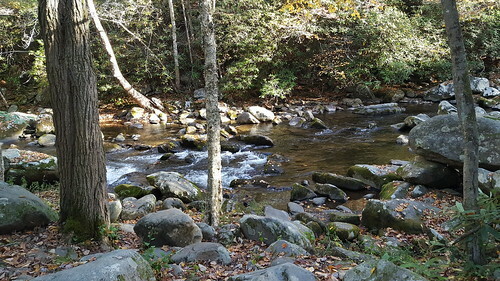 Headed to the Great Smoky Mountains National Park! Hello all! Hiking season is upon us and I’m happy to be heading out for a little solo adventuring this coming week. 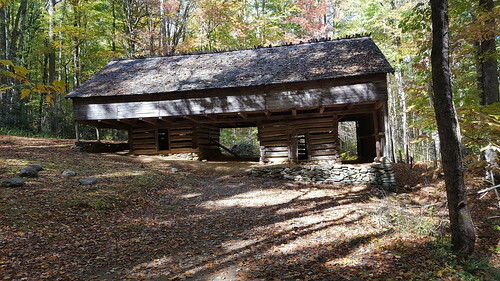 Destination GSMNP. I’ve been wanting to do a trip like this for the past couple of years and I’m glad to finally be making it a reality. Depending on signal/wifi, I’ll be trying to do trail reports daily. Greetings! Darrin and I finished up the hiking marathon this week on Monday. 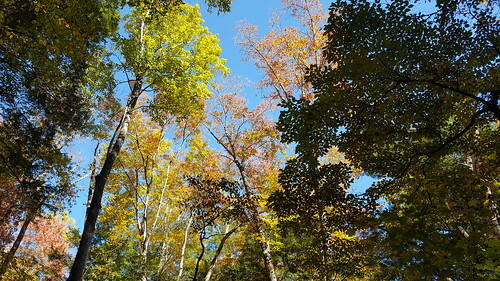 Knocking out the Hemlock Trail, Good Samaritan Trail and the Rotherham Trail. I’m really liking this lower loop trail sections. It’s got a lot of up’s and downs making this a good trail for some great exercise. The “Hit the Trails” Festival is next weekend were we can pick up our t-shirt, patch and other goodies for completing the marathon. 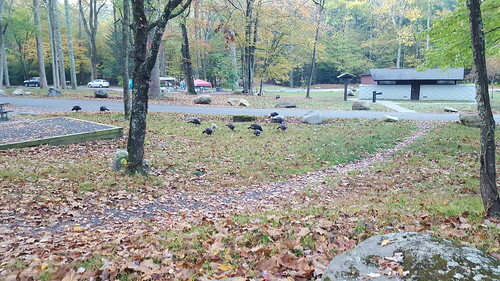 “Come and learn all about the outdoors in Fairfield Glade. We are looking forward to an exciting event again this year. 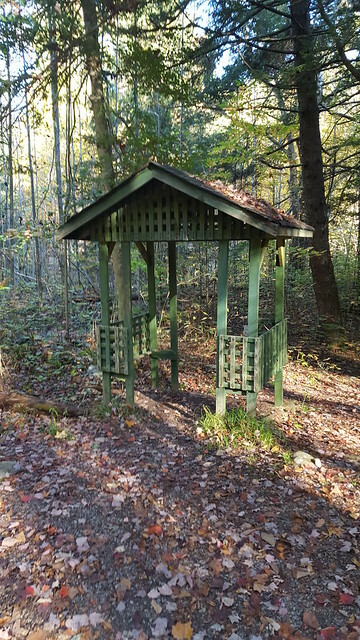 We have expanded from being just about trails to include all outdoor activities available to Fairfield Glade and Cumberland County residents and visitors. Last year we had over 1,000 attendees so we are hoping for even more this year if the weather cooperates. There will be live music and concessions stands selling burgers, hotdogs, etc. With over thirty information booths there will be plenty to interest everyone. 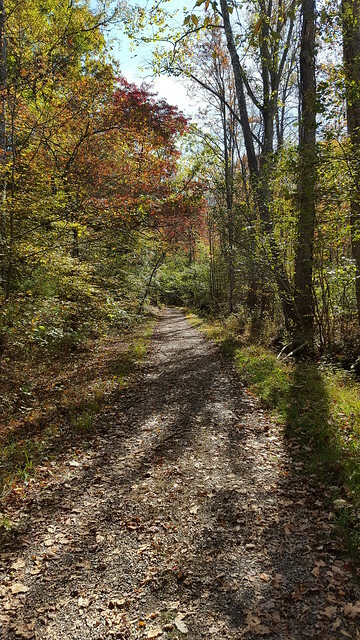 The Friends of Glade Trails will have trail maps for the old and new trails and volunteers available to answer all your questions. 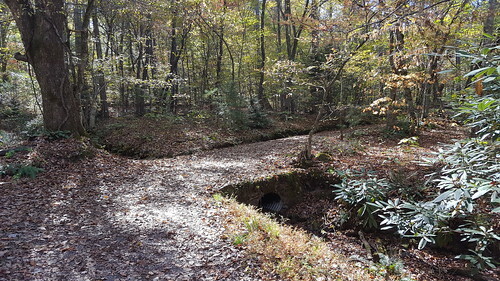 They will also provide guided walks on some of the trails. Volunteers at all the other booths will be handing out information about their organization or activity. 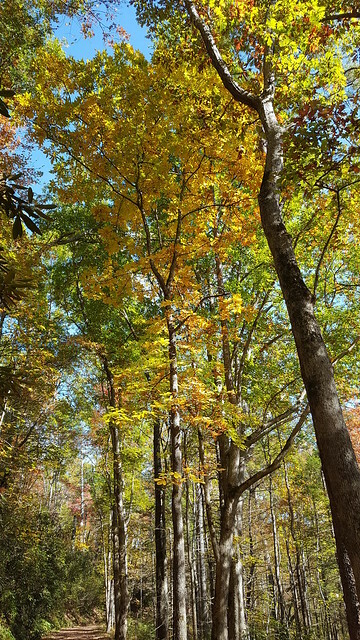 Cumberland Mountain State Park Pioneer Short and Long trails. 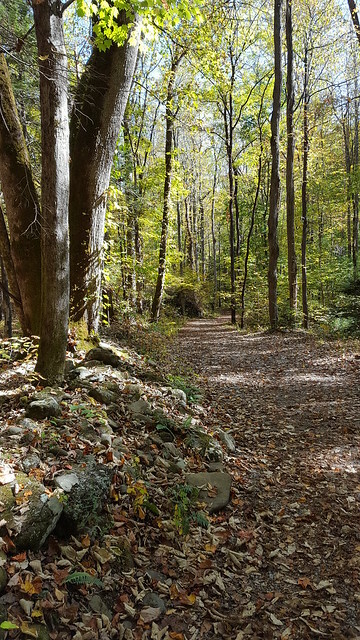 In order to complete the Marathon Hike we’ll need to finish up with Hemlock Trail, Good Samaritan trail (2nd time) and the Rotherham Trail. Next week it won’t be possible for us to hike, but the week after we should be able to finish up. 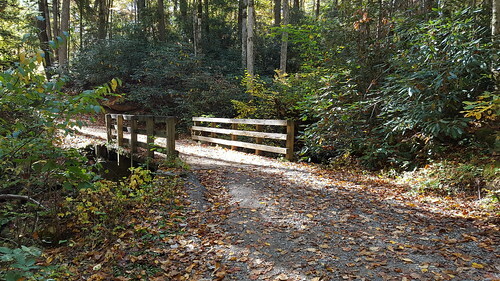 1) Fairfield Glade Trails and 2) Cumberland County Trails. The event is free and if you complete half of the trails you get a t-shirt and if you complete the whole marathon you get the shirt and a patch along with entry in a raffle for many prizes. I meant to post earlier on here about the event but real life got in the way. 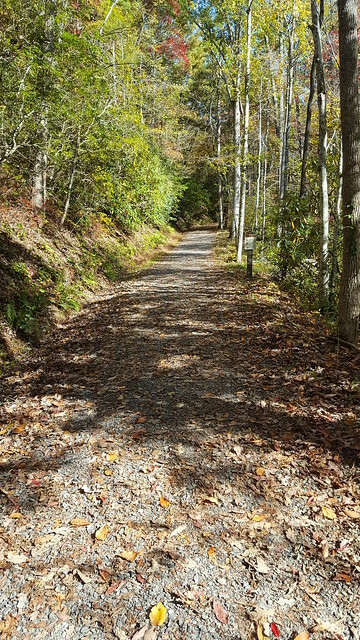 We started earlier this week and have completed 3 trails so far out of 6 in the “Cumberland County Trails” section. 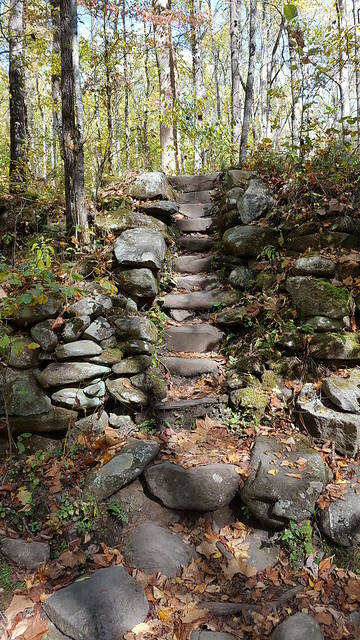 “I’ve hiked this trail before but it’s been a while. 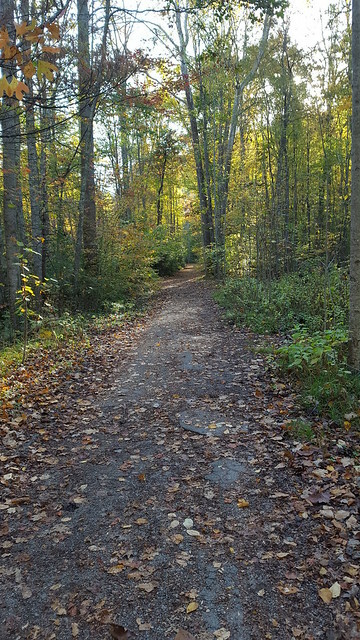 New to me was the Dog park and the trail leading up to Genesis Road. 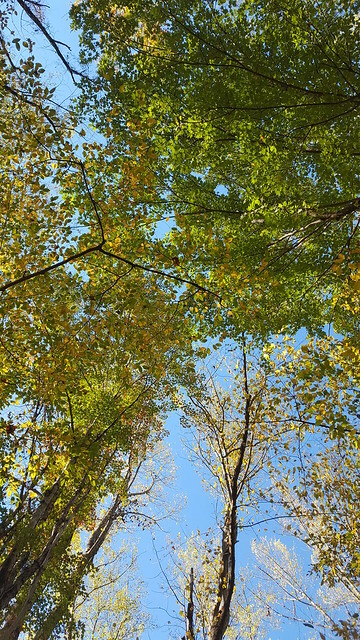 It was nice to explore some in a park that’s become familiar.” Runkeeper link here. 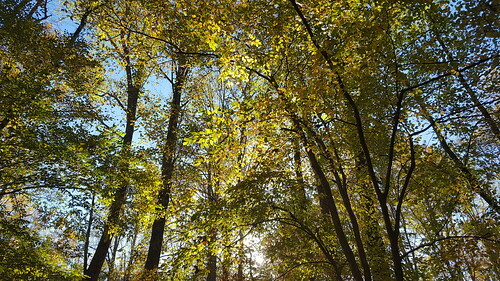 “This was a nice trail in an area that hadn’t been developed yet for housing. Trail was well maintained and after missing a turn off, we backtracked and finished the trail with no issues.” In regards of why we missed the turn off (because signage is awesome), I was breathing too hard and I think Darrin was worried I might have a heart attack! :). Runkeeper link here. 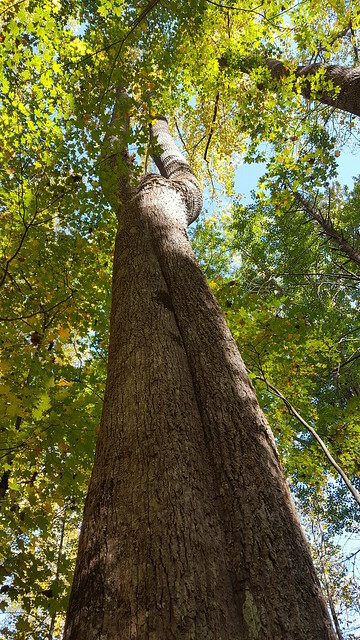 “This is one that I found a few months ago but haven’t had a chance to hike. 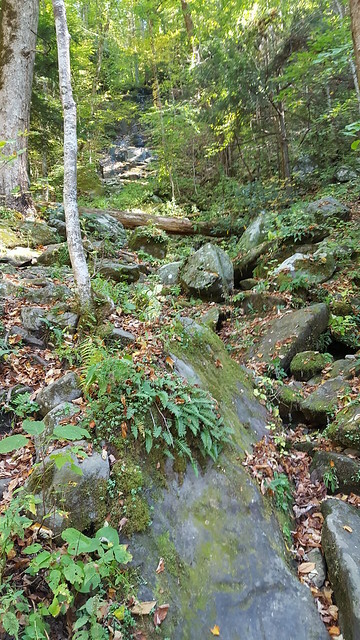 It was a fairly level trail and it was a nice hike. 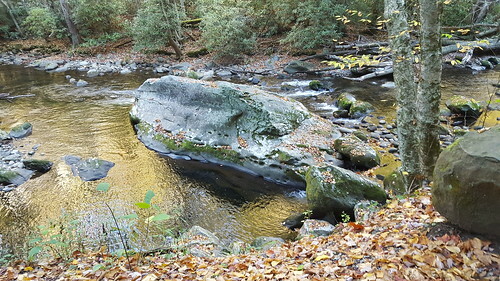 We found that this area used to be a local swimming hole back in the day. 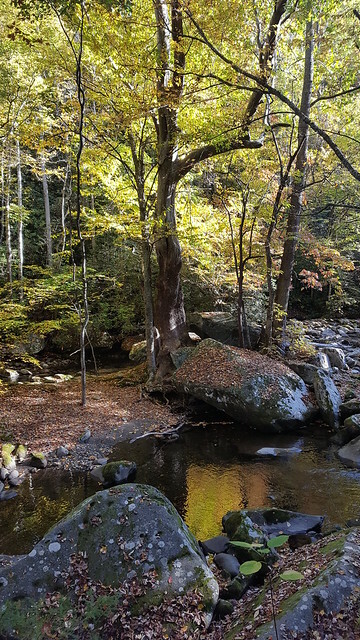 Good place to take the family on a nice and easy hike.” Runkeeper link here. 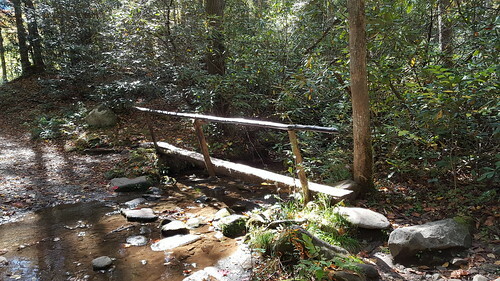 Next week we hope to finish up with the Pioneer Short and Pioneer Long trails along with the Black Mountain Loop trail. 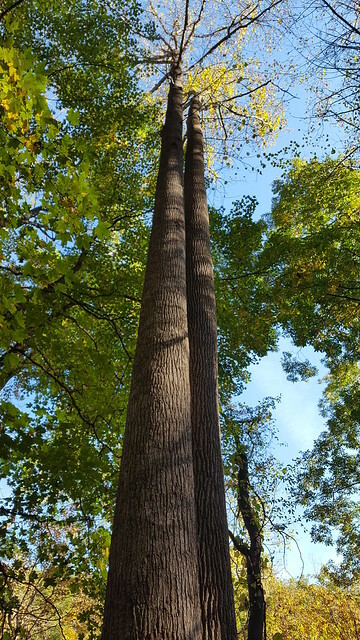 “I’ve done both the short and long Pioneer trail and it’s just a great trail. I call it my “training” trail for longer hikes. 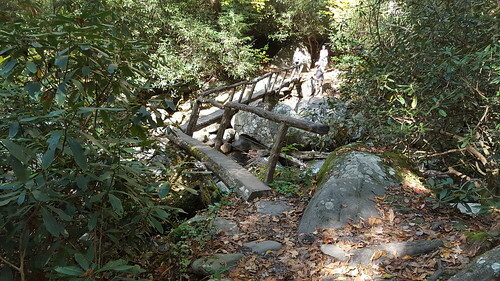 I’ve done the Black Mountain Loop trail to the “steps” and have branched off to the trail that leads off to hwy. 68 to continue on to the Brady Mountain area to Jewett Rd.” It’ll be nice to finally do the whole loop there and checkout the Northern Overlook! I’ll post more as we progress! Thank you all for reading!